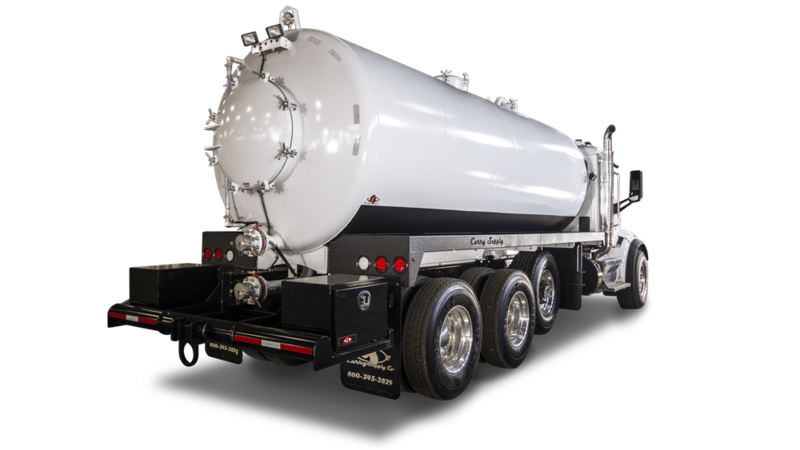 Curry Supply is your logical service vehicle provider in the oil and gas industry. 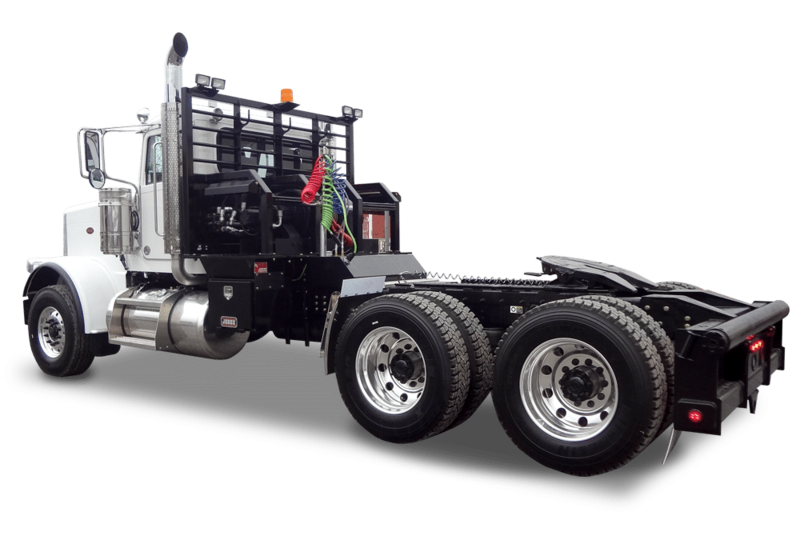 We provide complete design and manufacturing of vacuum and winch trucks from the ground up and fitted to any truck chassis, plus a full line of pump products for all your vacuum pump needs. With three hydraulic service center locations in the U.S., Curry Supply makes it convenient for you to get your parts anytime and anywhere.